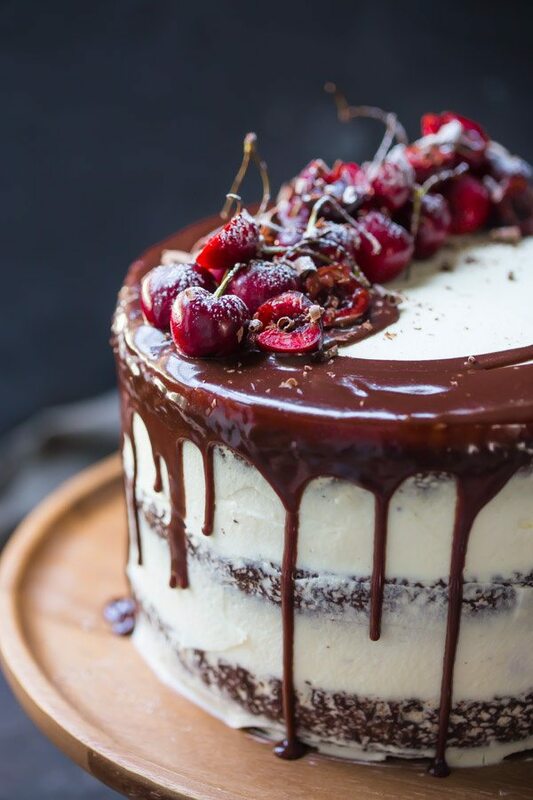 If you like cherries and chocolate, then you’ll love this Black Forest Cake! Summer is in full swing and so are the sweet cherries! I love this time of year so much, for so many reasons, not the least of which are the cherries. Cherries are by far my favorite fruit, and I wait all year for summer so that I can gorge myself on them! They are so good, just straight from the bag, but I like them even more when they’re paired with chocolate. This gorgeous layer cake has been on my baking bucket list for far too long! It’s about time I finally made it, and I think you will love it just as much as I did. 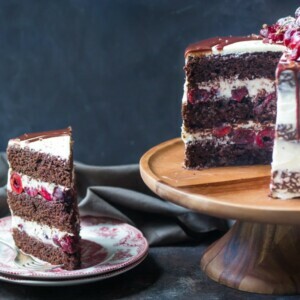 The iconic German black forest cake is typically made with a chocolate sponge cake, but I think you’ll find this recipe much easier to make and more moist and flavorful. The cake layers are often soaked in kirschwasser, a cherry flavored liqueur, but I’ve left that out to make this dessert a little more family friendly. Feel free to add it in though! Just a few tablespoons can be brushed on each layer of the chocolate cake, before adding the filling. The fresh cherries are glazed with jam and a little almond extract to bring out their sweet flavor. 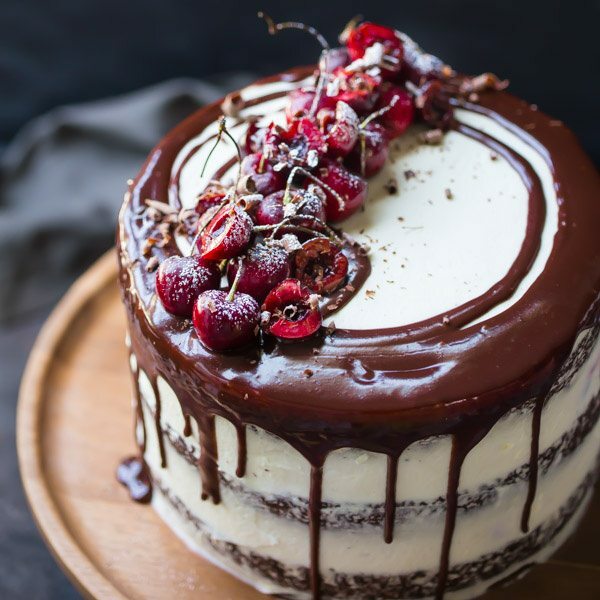 Fill and frost with fluffy whipped cream frosting, and garnish with chocolate glaze, more fresh cherries, and chocolate curls,* for a showstopper of a dessert that is sure to impress your guests! 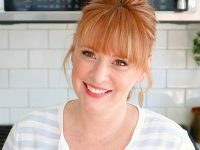 Preheat the oven to 325 degrees F, generously mist three 8-inch diameter by 2-inch high cake pans with non-stick spray, and line with circles cut from parchment paper . Place the sugar, flours, cocoa, baking powder, baking soda, and salt in a large mixing bowl, and whisk to combine. Cut the butter into smaller pieces and add it to the dry ingredients. Mix on low speed until the mixture resembles damp sand (30 seconds to 1 minute). When all of the eggs are fully incorporated, add the Greek yogurt, vanilla, and almond extract, and beat on medium speed for about 60 to 90 seconds, to aerate the batter and strengthen the cake's structure. 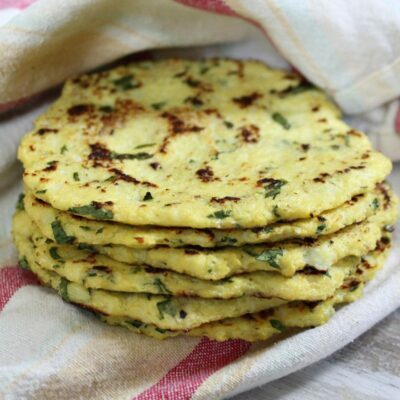 Divide the batter evenly between the three prepared pans, and bake for 30-40 minutes, or until a toothpick inserted in the thickest part of the cake comes out clean or with one or two moist crumbs. Cool completely, then fill and frost. Place the cherries, jam, and 1/2 teaspoon of the almond extract in a medium bowl and toss to coat. Set aside. Place the cream cheese and powdered sugar in a large bowl and beat on medium-low speed until smooth. Turn the mixer down to medium-low speed and pour the heavy cream down the side of the bowl in a very slow and steady stream. 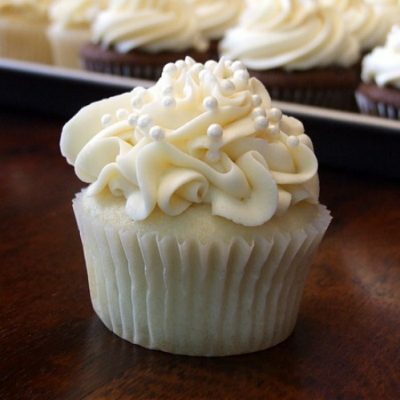 When all the cream has been added, turn the mixer up to medium-high and whip until the frosting holds stiff peaks. Fold in the vanilla extract and remaining 1/2 teaspoon of almond extract. 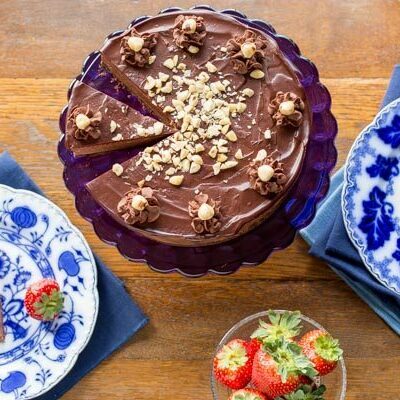 Place one layer of chocolate cake on a serving platter. Spread half the cherries on the cake, and top with about 1/3 of the whipped cream frosting. Top with the second cake layer, and repeat, topping with the third layer. Frost the cake with the whipped cream frosting. Heat the cream in a small pot until barely simmering. Place the chocolate in a small bowl, and pour the hot cream over the chopped chocolate, allowing it to stand for 5 minutes. Whisk the chocolate and cream together until fully incorporated. Whisk in the corn syrup and vanilla, and carefully pour the glaze in a slow stream around the perimeter of the cake, allowing it to drip down the sides. Garnish with fresh cherries, chocolate curls, and powdered sugar. 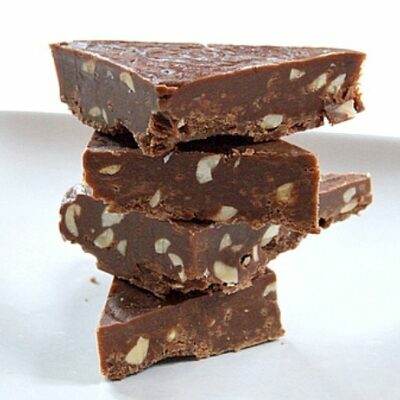 To make chocolate curls, just run a veggie peeler down the side of a chocolate bar. I'm Allie, a former pastry chef. I love to spend time in my kitchen, almost as much as I enjoy feeding people delicious treats! 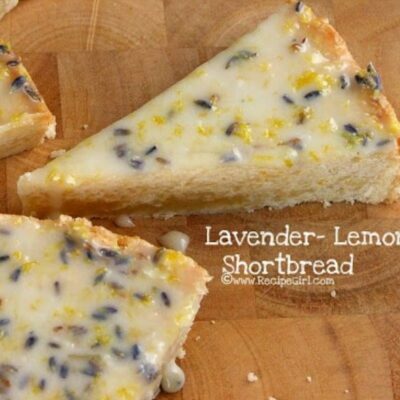 I want to show you how fun and simple baking from scratch can be. 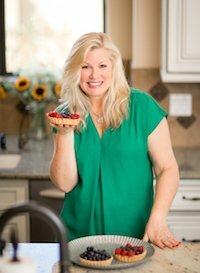 With my easy to follow recipe ideas, you'll transform the most basic ingredients into show-stopping desserts! 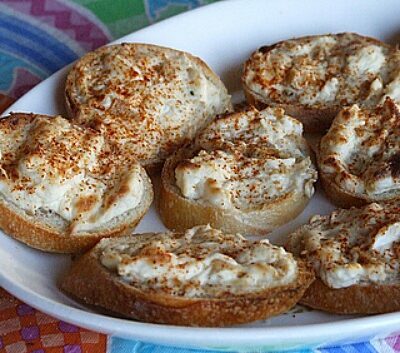 You can see more of my recipes on my blog: Baking a Moment. Hi. Do the cherrries have to be fresh or can they be frozen? I think that would probably be fine- just make sure they are thawed and well-drained. This is one of the most beautiful cakes I’ve ever seen! I bet it tastes fantastic. 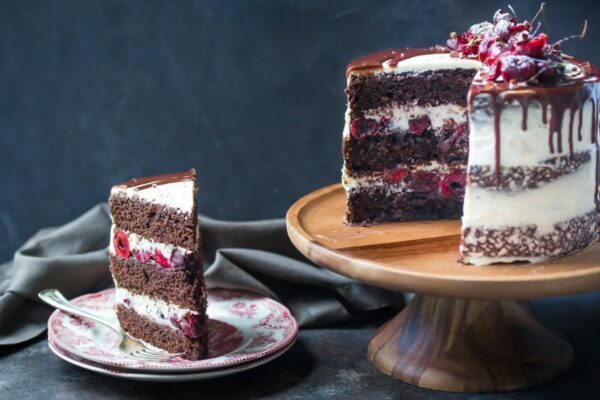 A Black Forest cake has always been on my ultimate to-bake list and this recipe sounds great! Not only does it sound incredible, but it looks incredible, as well! Oh my, I have spent a small fortune in cherries this year. Just wash and eat them. I have gotten them a couple times for $1.77 and $1.68 a pound. Never have seen them the cheap.